Due to the uncertainty of a looming teacher strike, IBCS Leadership, in partnership with our talented teachers, have opted to postpone the upcoming Family Literacy Night. Rescheduling the event ensures all participating parties are able to fully devote time and energy into making it a successful evening for all. 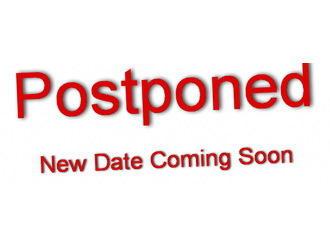 A new date will be communicated as soon as possible.